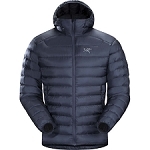 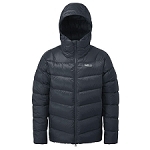 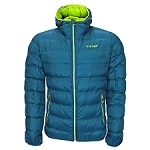 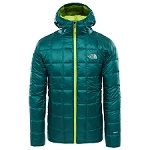 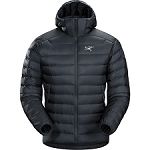 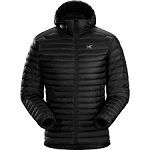 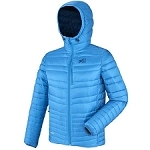 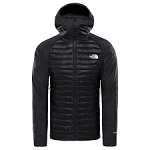 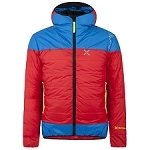 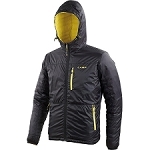 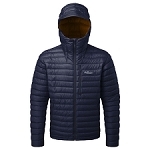 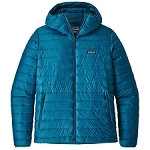 he Arc&apos;teryx & trade; Down Filled Jacket is among the lightest in our collection of high tech jackets. 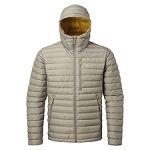 It has an 850 mixed fill of high quality European goose Down & Coreloft & trade; fibre strategically used where humidity and moisture tend to accumulate most. 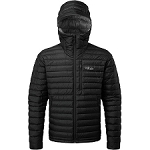 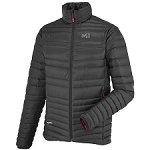 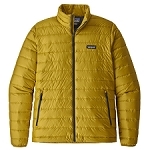 The down core provides maximum warmth with minimal weight, which together with it&apos;s very long−lasting, tough nylon outer fabric and water−resistant DWR finish make this a very durable jacket: Ideal for outdoor activities whatever the weather conditions. 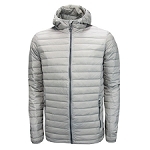 Coreloft & trade; fibre is 100% woven with multi−denier silicon polyester yarn that is lightweight, breathable and thermally efficient: The highly compressed fibre giving excellent heat retention to our garments. 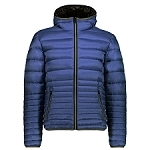 850 European goose Down and synthetic fibre (80 and 100 g / mÂ²) mix; used in areas where moisture tends to build up most, therefore giving maximum warmth. 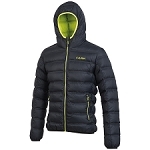 External fabric 100% nylon ripstop which is very resistant to abrasion and continued use. 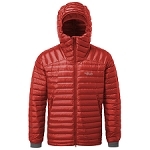 DWR (Durable Water Repellent) finish helps repel surface water from the fabric. 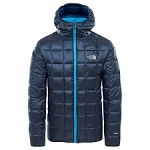 Central zip with chin rest. 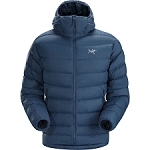 Compressible and easy to carry with handy carrying pouch.